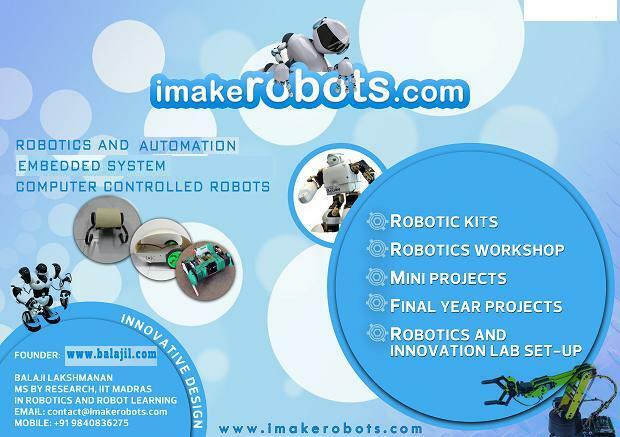 imakerobots.com are looking for student partner groups who can help us to promote robotics/embedded system and imakerobots.com in your college and outside your college. 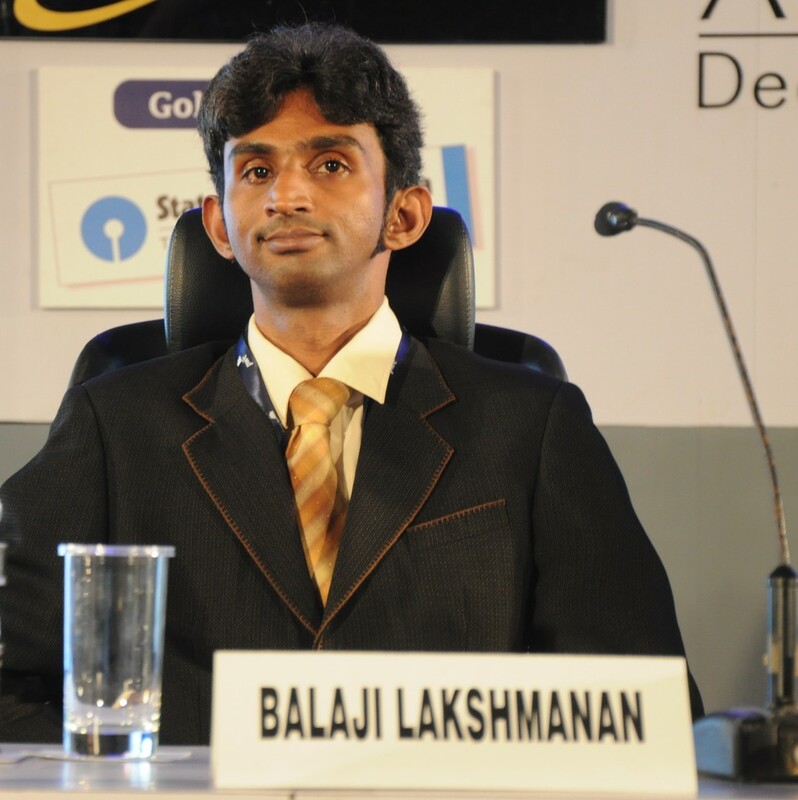 – Coordinate in conducting a robotics workshop your college. The workshop can be conducted in your college anytime during semester, during the symposiums and during the summer holidays.